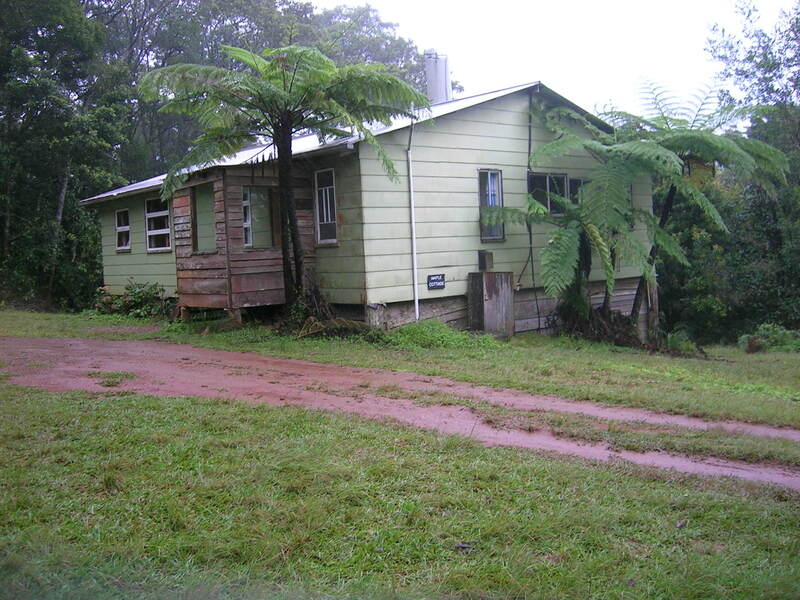 Possum Valley is 156 acres of nearly all rainforest with small clearings around the homestead and cottages. It adjoins World Heritage listed rainforest on 2 sides. 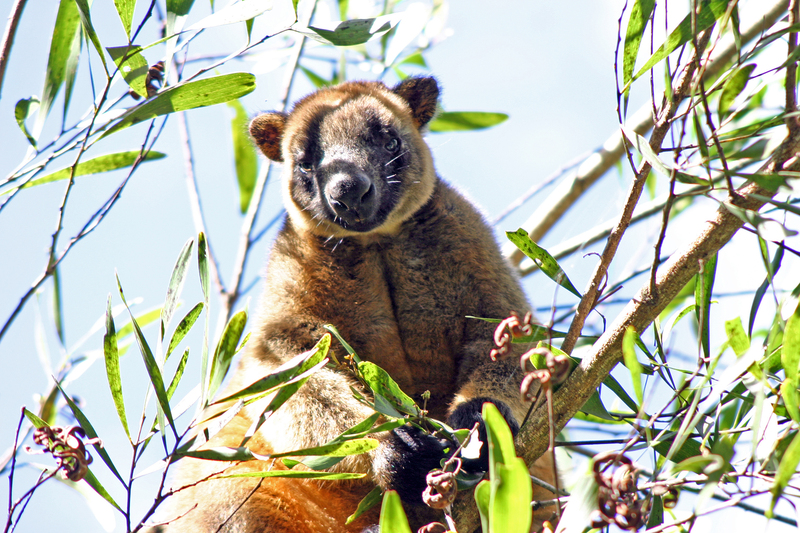 One of the interesting animals and the largest is the Lumholtz tree-kangaroo. 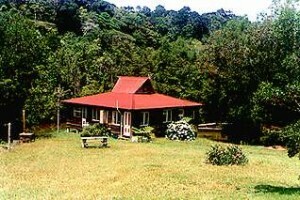 It has a very restricted range in rainforest above 700m. 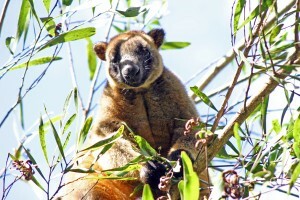 It is nocturnal but mostly seen roosting in trees during the day. 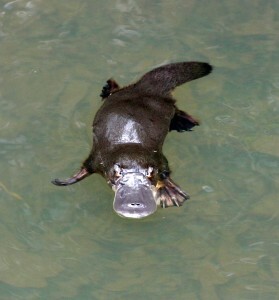 There are 3 dams on the property and all have platypus in them. These shy creatures dig an extensive tunnel system into the bank with the entrance under water. They don’t use their eyes to hunt for food but sense the magnetic fields of tiny creatures. The males defend their territories and fight using claws on their back legs containing poison. 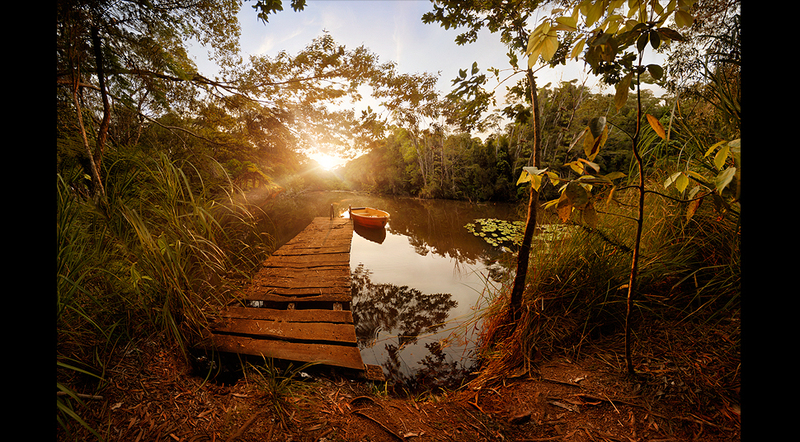 This is the top and largest dam with a little jetty and rowboat for guest use. It is suitable for swimming in the summer. In the winter guests are advised to do a toe test, as the water is considerably cooler than the coast. Some would say only suitable for penguins and polar bears! 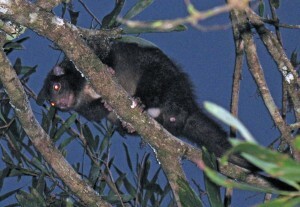 There are 7 species of possum likely to be seen at Possum Valley. In the nearby region around Ravenshoe, there are 7 more making this area the possum capital of Australia. One of the rare ones is the long-tailed pygmy possum which is about mouse-sized with a tail twice as long as its body. 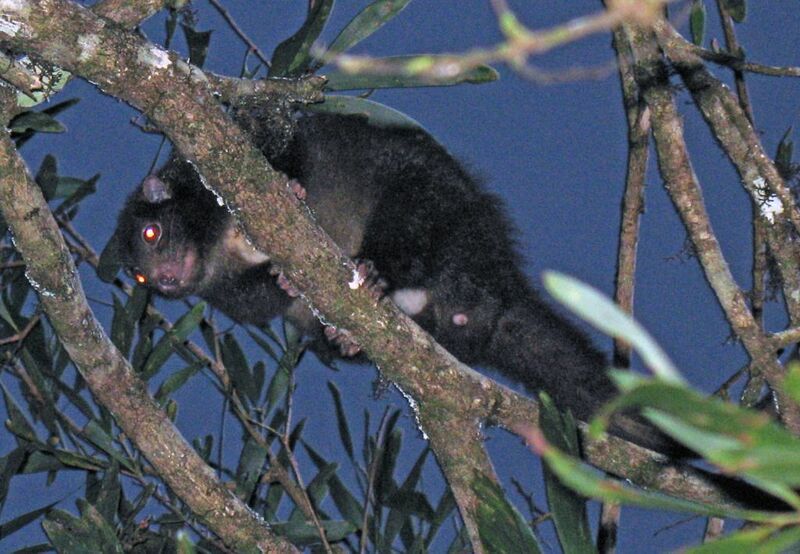 The bolder possums, the coppery-brushtail, and the common ringtail, visit the cottages in the evening to test the generosity of guests.